In recent years many luxury Swiss watch brands have a made a big push to cater to the Chinese market, seen as the best hope to revive flagging profits in the wake of the economic downturn. While there is a crackdown on conspicuous consumption in the communist-controlled country, a number of those efforts have diluted the prestige of certain brands in the eyes of consumers. This caused luxury watchmakers with huge amounts of unsold inventory while the spike in profits proved to be brief. At the recent Patek Philippe Grand Exhibition in NYC, Patek President Thierry Stern, whose family owns the prestigious watch brand, explained to the Singapore Straits Times why Patek never fell for the Chinese, and never plans to kowtow to any specialty market no matter how hot it gets. “It would be a big mistake to adapt to a market,” he told the paper. 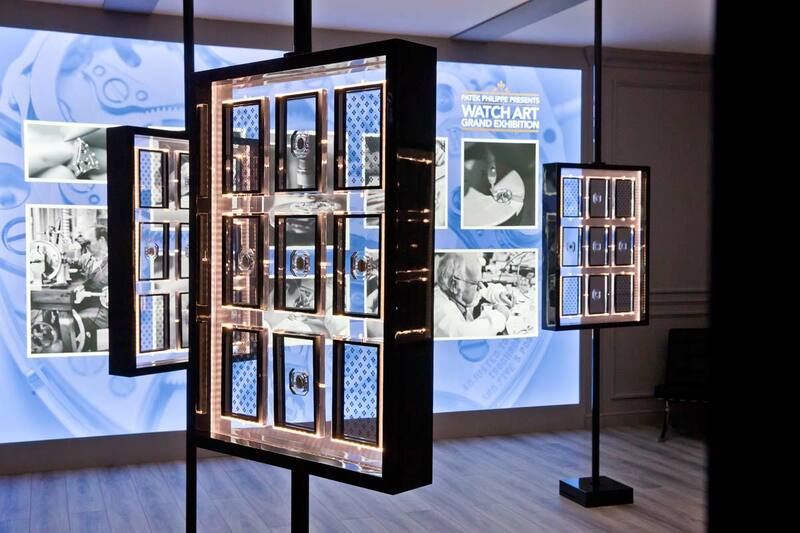 “If people like Patek Philippe, it’s because they like the design and the philosophy of the brand. If you start to adapt yourself to every market, you are going to lose that.” As for the watchmakers that rushed to produce special Chinese market models and made other concessions, “They all thought it was going to be fantastic, they were going to sell so many watches. I warned a lot of them, but they just produced, produced, and produced. Look what has happened.” Stern credited the fact that his family has total control over the company as the prime reason they’ve managed to remain so true to form. 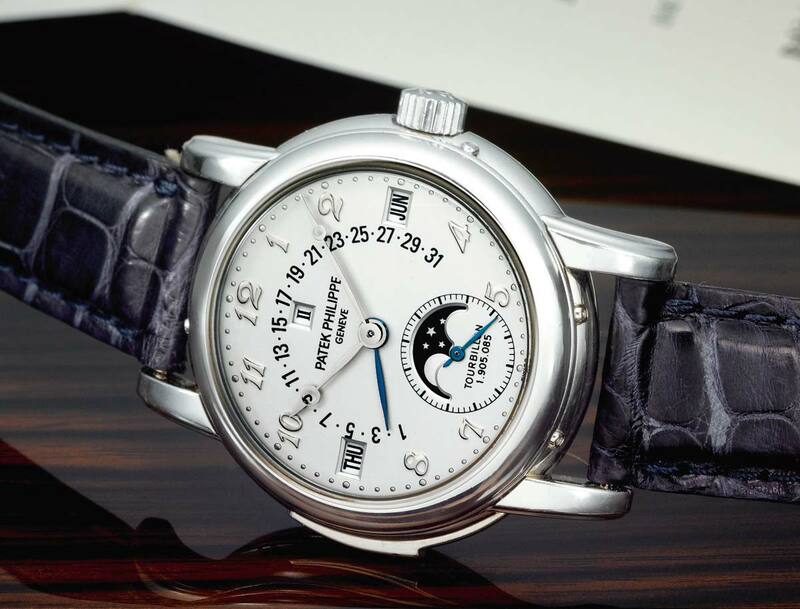 This makes the Patek Philippe collection very consistent with their stance on luxury and philosophy. “You can’t do that if you’re part of a group with a strict CEO,” Stern said, in an apparent dig at the likes of Richemont and LVMH.